Activity Report Vol. 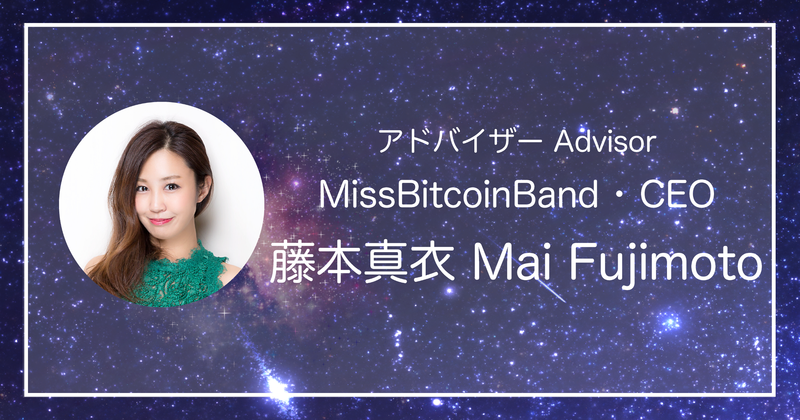 71: MissBitcoinBand CEO Mai Fujimoto Joins Otaku Coin! A powerful person participates in Otaku Coin! Our partners on the Otaku Coin Association aren’t just limited to those in fields related to manga, anime, and video games. Regardless of what you like or would like to do, if you share the same goals and ideals we would like you to be on board with us. Anyone is welcome! Mai, or more popularly known in Japan as “Miss Bitcoin,” has been in the crypto-space since 2011. She is the founder of Gracone, WithB, and MissBitcoinBand. These companies help connect businesses in the blockchain / cryptocurrency industry. She is also an advisor to a renowned list of established IT companies in Japan such as GMO Internet, LayerX, BRD, MediBloc, and Zeex providing counsel for their blockchain / cryptocurrency endeavors.